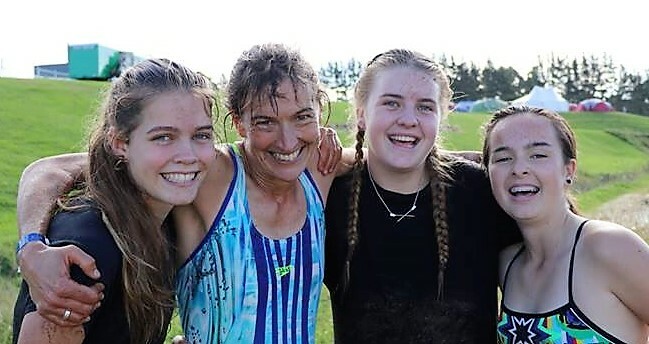 Mangapapa Church Youth Group offers High School age youth opportunities to connect, have fun and explore spiritual and life issues within a safe supportive environment. No 1. 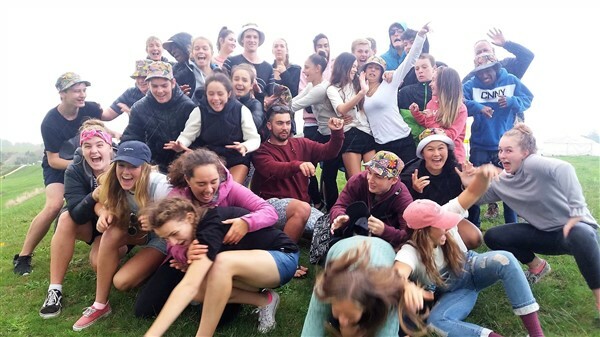 Youth Group in NZ for the World Vision 40 Hr Famine in 2014 & 2015, - raising over $4,000 and in 2015, $7,863! Read more from the Gisborne Herald article here; Youth Group Big Earners 26-5-2015 In 2016 & 2017 we were No.2 in NZ. Easter Camp - we will be heading there again in 2019.